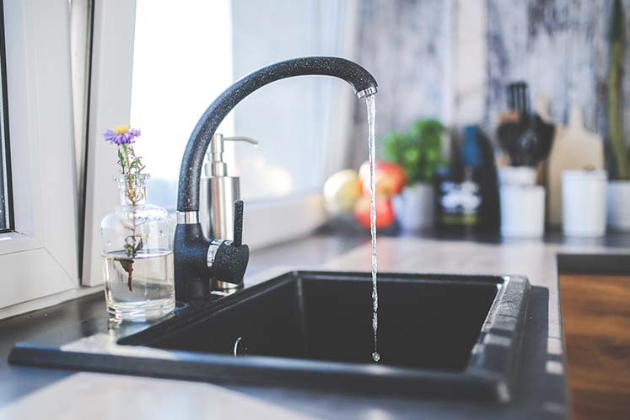 Here at Terry Burgin Plumbing and Heating Engineer, we offer boiler servicing across Northampton, including areas such as East Hunsbury, West Hunsbury, Grange Park, Wootton Fields and Towcester. Among the plumbing services I offer includes leaks, pipe repair and blocked drains. Generally speaking, I can carry out most domestic plumbing services. If you're in need of high quality, honest plumbing services, please get in touch. I am based in Northampton and cover a 15 miles radius. If you're local and are in need of a plumber, either give me a call on 07709 191923 or fill out the contact form on my website. I look forward to hearing from you! I specialise in bathroom installations. 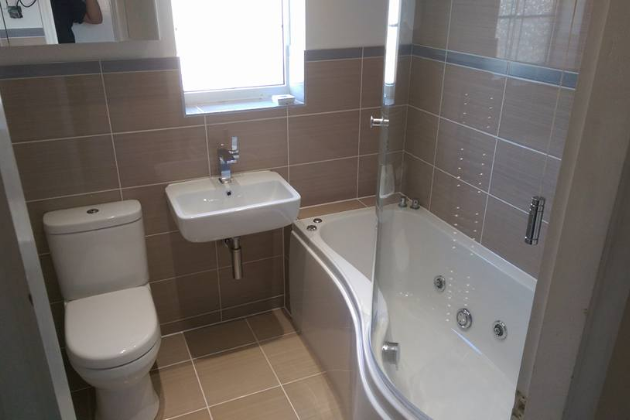 For examples of my previous bathroom projects, please have a look at my work gallery. For free advice and a free estimate, please get in touch. This service is offered to Northampton and the surrounding area. Feel free to give me a call 07709 19123, or fill out our website's contact form. 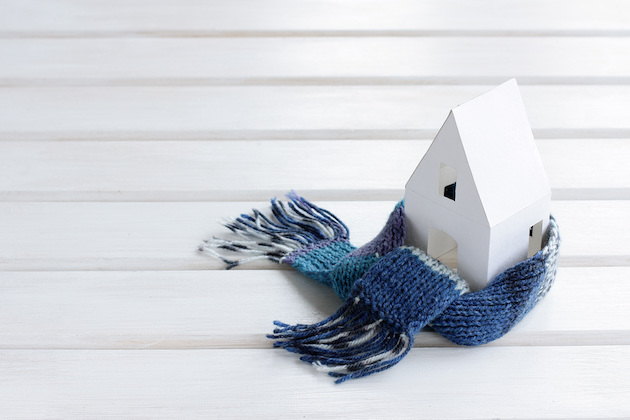 Your current boiler may be highly inefficient and could be costing you hundreds of pounds a year on energy bills. All new boilers I install are of the highest quality and are very efficient. 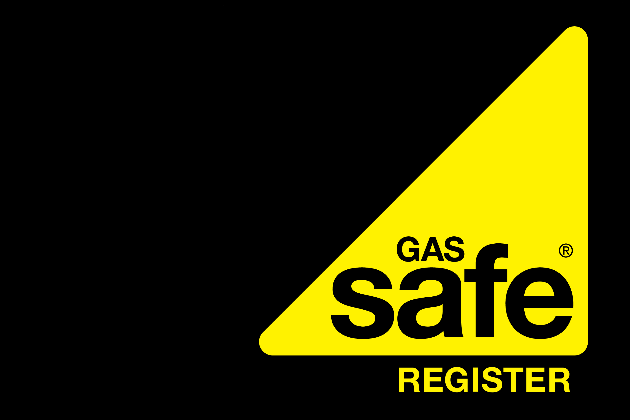 For your peace of mind, we are Gas Safe Registered. I am also a Viessmann Trained installer, An ATAG Selected Partner and Baxi approved. 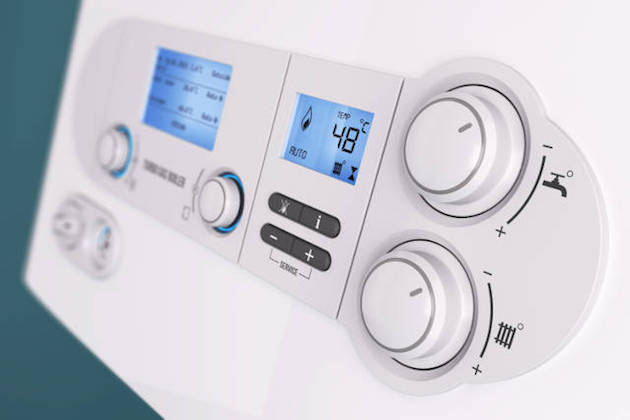 If you're interested in having a new boiler installed or are just interested in weighing up your option, get in touch for free advice and a free estimate. It is highly recommended that you have your boiler serviced annually. 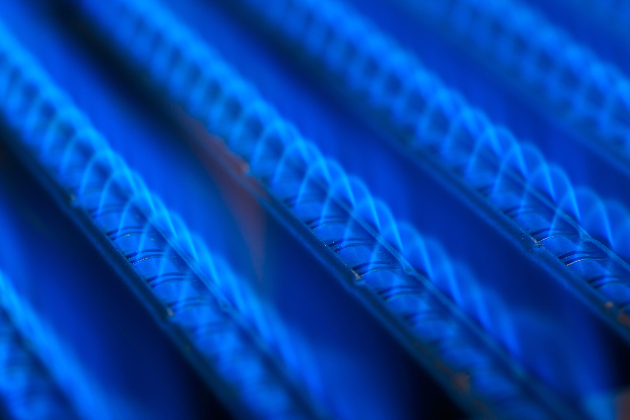 This process ensures that your boiler is safe and not putting you and your property at risk. As well as this, a boiler service makes sure that your boiler is operating as efficiently as possible. To book in a boiler service, please give me a call on 07709 191923 or use the contact form on my website. Please note that only Gas Safe Registered engineers are allowed by law to carry out boiler maintenance. Make sure that the engineer you hire is Gas Safe Registered to make sure that you, your family and your property are kept safe.